Long used in human health care, laser surgery has proven to be a safe and effective option for surgery. In recent years, this safer and least-painful option has become available for animals as well. 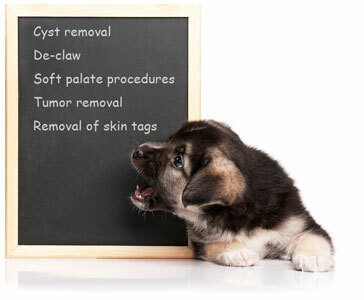 Oberlin Animal Hospital is proud to offer this service.